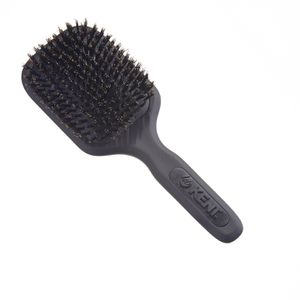 With over 230 years of experience in the manufacturing of hair brushes, Kent Brushes have positioned themselves at the forefront of the haircare industry, renowned for their quality and diversity of their products. 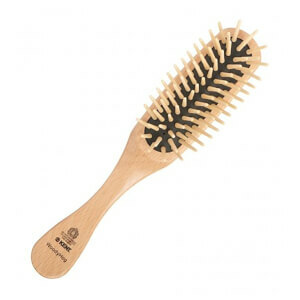 Offering a broad range of hair styling tools, including bristle brushes, head hog brushes, paddle brushes and a mixture of combs, you can be assured that you will be able to find a hair brush that suits your haircare needs. 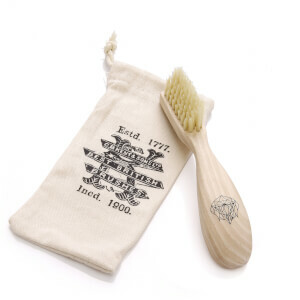 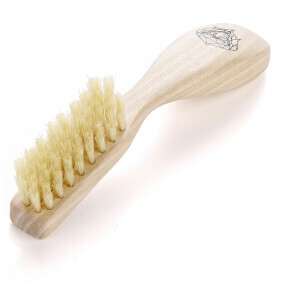 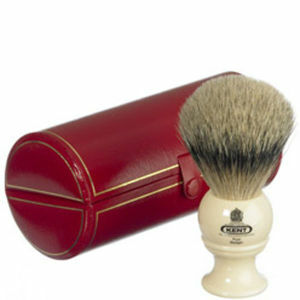 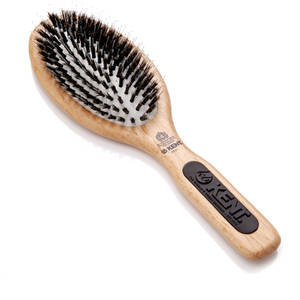 Founded back in 1777, Kent Brushes are, in fact, the world's oldest hairbrush manufacturer. 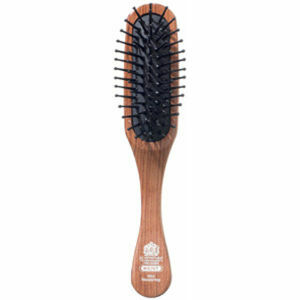 The brand have since since built up an incredible reputation for both the quality of their hair brushes and their general haircare expertise. 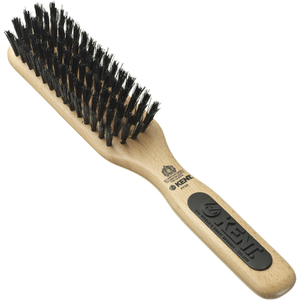 Having designed and manufactured brushes over 230 years, Kent Brushes prides themselves on the fact that their range of brushes cater for any hair type, length, style and budget. If you have curly or wavy hair, then you'll know that brushing your hair can sometimes encourage your hair to frizz and loose control. 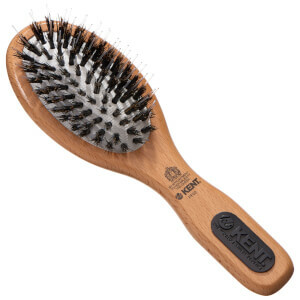 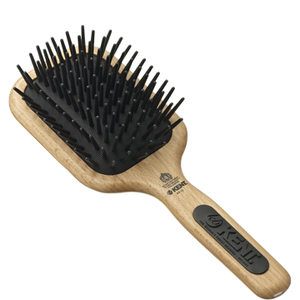 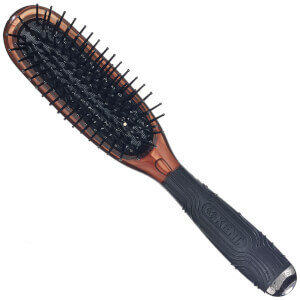 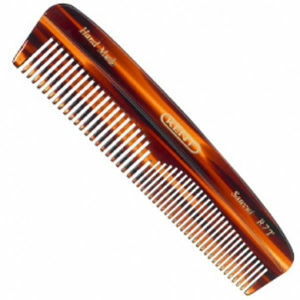 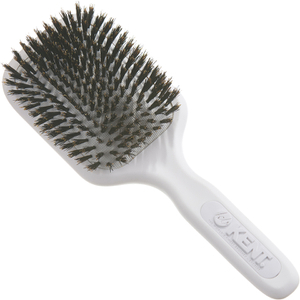 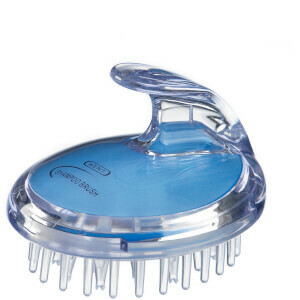 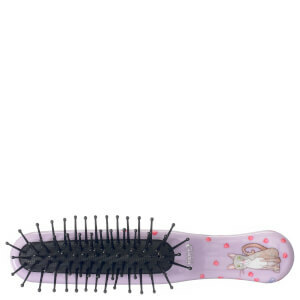 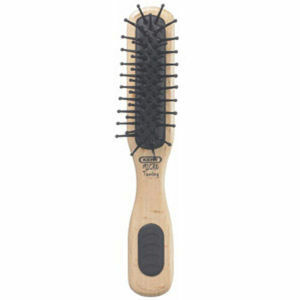 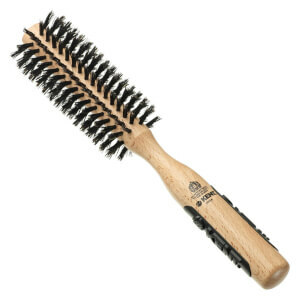 In order to maintain your curls, use the Kent Airheadz Narrow Fat Pin Cushioned White Handle Hairbrush. 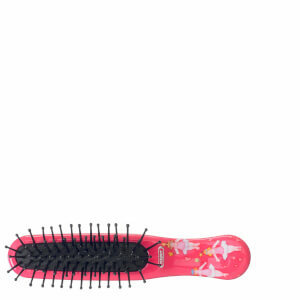 This hair brush features over-sized pins which enable the brush to de-tangle thick curls without raising frizz, whilst permitting resistance. 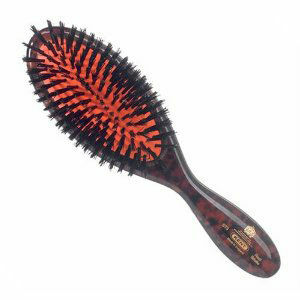 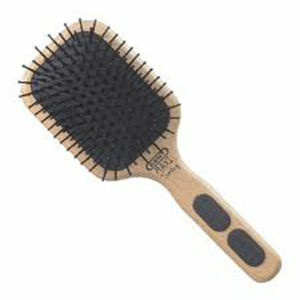 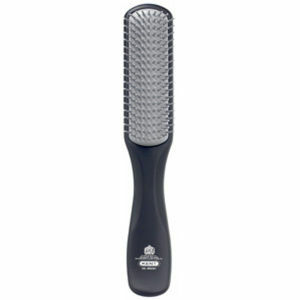 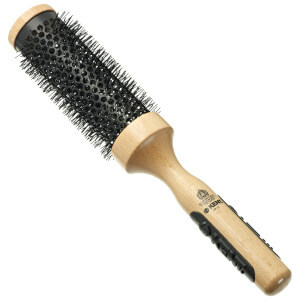 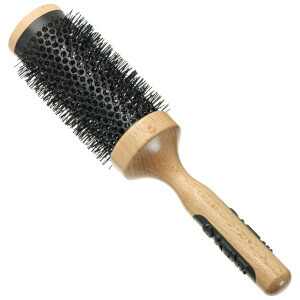 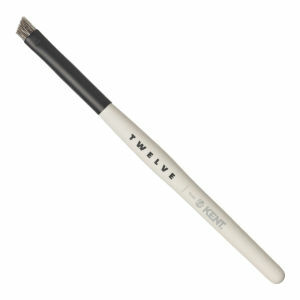 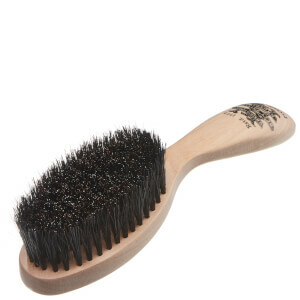 Suitable for wet and dry styling, this hairbrush is a must-have for those with either curls or waves! 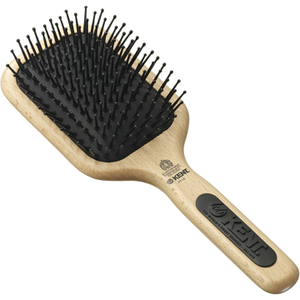 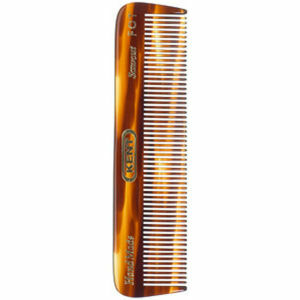 If you have thin or fine hair, then the best Kent hair brush for your hair type is the Kent Tortoiseshell Effect Fine/Coarse Pocket Comb. 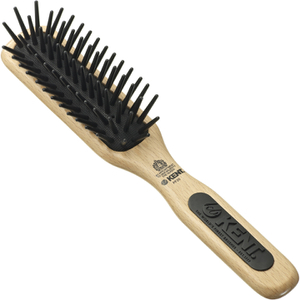 Designed with cellulose acetate, this non-petroleum based plastic is derived from plants and therefore reduces static in hair. 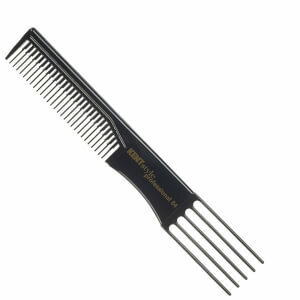 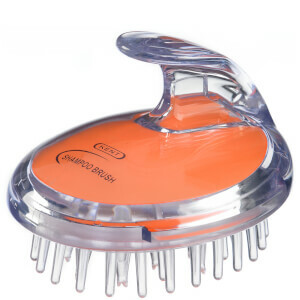 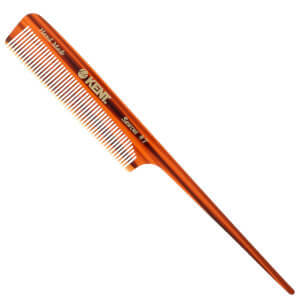 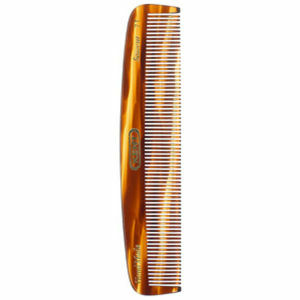 This innovative comb will stimulate the natural oils in your hair and help to prevent damage, ultimately improving the condition of your thin and fine hair.